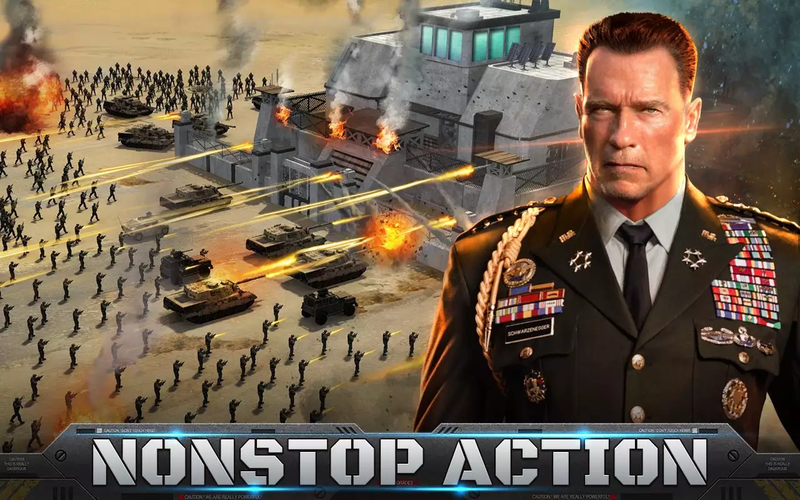 ​Become an action hero like Arnold Schwarzenegger in the new game of modern war – Mobile Strike. Build a base, control the action, and test your elite troops against enemies on the battlefield. With cutting-edge assault vehicles in your arsenal this worldwide MMO game tests your ability to wage a tactical and intelligent war. It’s not whose arsenal is bigger, it’s whose arsenal is best. Design a customized base to reflect the kind of hero you want to be. Amass defenses to protect your base, or manufacture an arsenal unrivaled on the battlefield. In true MMO fashion you can join an alliance and bring to bear the benefits of a multilateral force as you dominate the action and become the Head of State in an entirely new kind of action game. Popsicle/ ice cream stick crafts application have been there in the realm of craft for a while because they are cheap, they are fun, and they provide choices are limited to what little imagination can create. These apps will give you the inspiration to make a popsicle stick crafts. 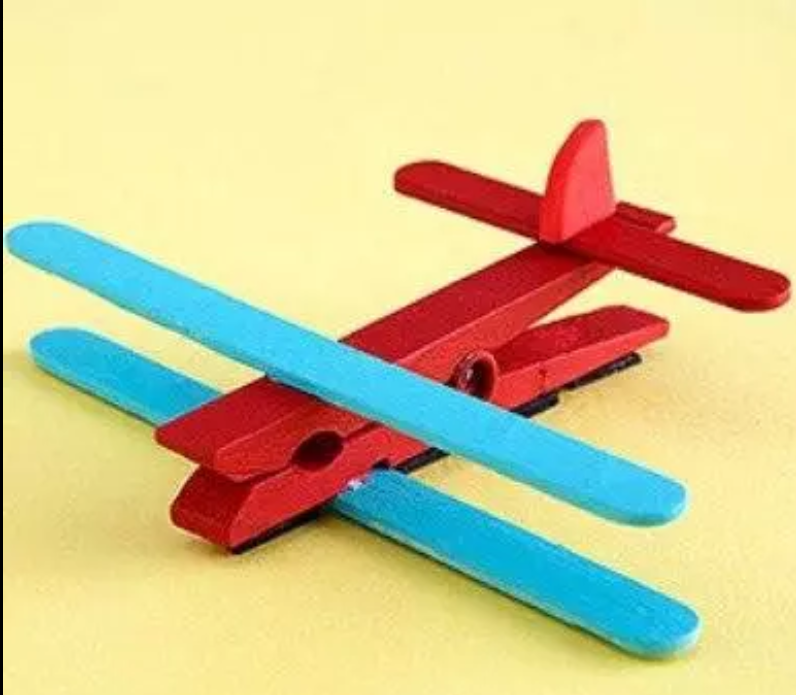 These applications will provide you a gallery or ideas craft popsicle sticks, such as: home popsicle sticks, ice cream sticks craftwork, popsicle stick ornaments, colored popsicle sticks, and more. 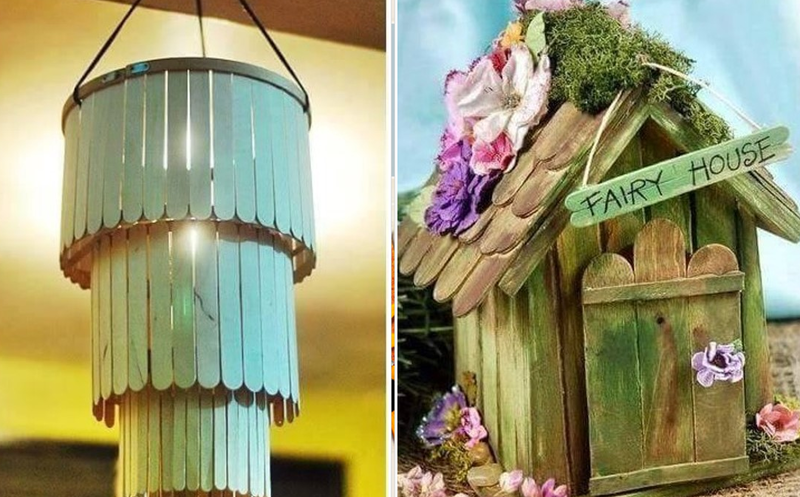 Popsicle stick houses are instant boredom buster. You can get inspired by a lot with photos shown here. These Apps can be the best craft projects. Simple, easy to navigate and nice quality of pictures. 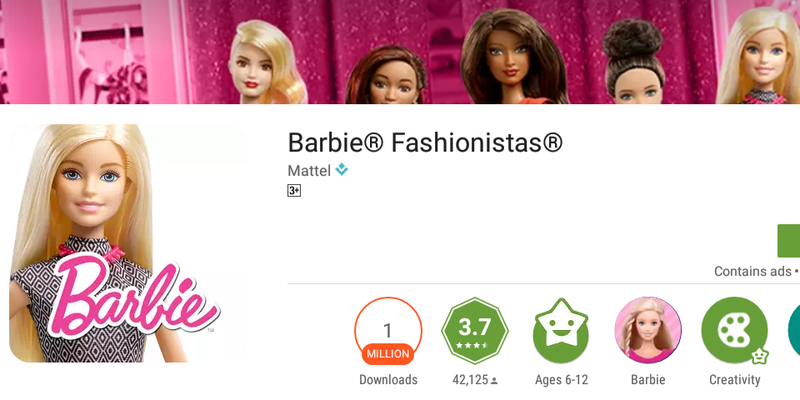 Mix and Match stylish looks on your favorite Fashionistas dolls in the closet and create your own custom designs in the studio. Create endless looks with the patterns, colors, and graphics you like best. Best of all, once you’re finished creating, you can try on all your designs in the Dressing Room. The ultimate closet still offers the fabulous, fun, free play of putting together trendy looks with the swipe of your finger. Mix and match tops, bottoms, shoes, accessories, and hairstyles. Try adding glitter to her top, give her a pet. You can even try on designs you created in the Design Studio. Did you know how your brain works and gives instructions to different parts of the body? Or how the blood flows through different parts in the body? Well you might have learnt it in your books but that is not enough because there is much more than a book can show in this latest educational game for kids. Learn about all the different parts of a human body in depth with a live animated fun video and easy example for it. Also learn to unknown details like the names of different blood vessels, Learn some interesting facts about each of the body parts and some spelling game and much more. The App takes the kids beyond the normal teaching of books in a simple way. Join two brave dots as they traverse the arctic tundra, navigate fiery jungles, and plunge the ocean depths. Connect one dot to another, sink anchors, make a line, create bombs, fight fire, and much more in this fun free puzzle game. 860 fun and addicting levels and thoughtful game design in this beautiful game about connecting, beautiful minimalistic design with relaxing game music and fun sound fx, Play at your own pace to figure out the perfect move without having to worry about the old time clock, Challenge your friends to a Two Dots match on Facebook, beat their scores, and earn medals, make a line or a square, not a circle, to connect every dot of a single color. 2. Scream off: For people who are Potential singers or like shouting. 3. Touch off: But not a simple touch, You need to continuously tap your screen hard. 4.Random mode: Wake up every morning with a new way. 1. The day’s Weather & News : check the news and weather of the day. 3. Alram Message : If you can not turn off the alarm within the set time, try specifying a friend who can wake up instead. App will send a text to a friend asking a wake-up call when you can not wake up by alram. The main idea: “Wake up with the first rooster crow”. Be close to nature. 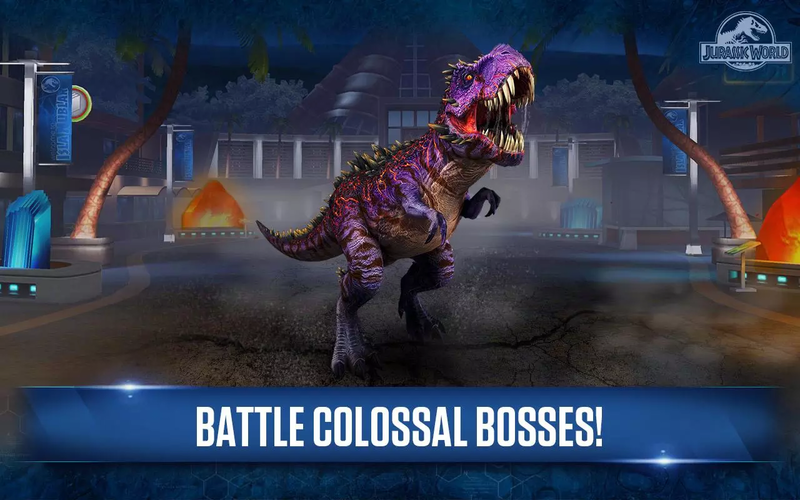 Return to Isla Nublar with the creators of the smash hit Jurassic Park Builder for your next adventure: Jurassic World: The Game, the official mobile game based on this summer’s epic action-adventure. Bring to life more than 130 colossal dinosaurs from the new film and challenge your opponents in earth-shaking battles. Construct the theme park of tomorrow in this unrivaled build-and-battle dinosaur experience. In order to build a winning Battle Arena team, you’ll need to design the most efficient and effective park, one that will allow your dinosaurs to thrive and evolve. Discover new and amazing species of dinosaurs by acquiring surprise-filled card packs. Join Owen, Claire and your favorite characters from the film as, daily, you feed and genetically enhance your dinosaurs. Now that the park is open, it’s time to make Jurassic World your own.